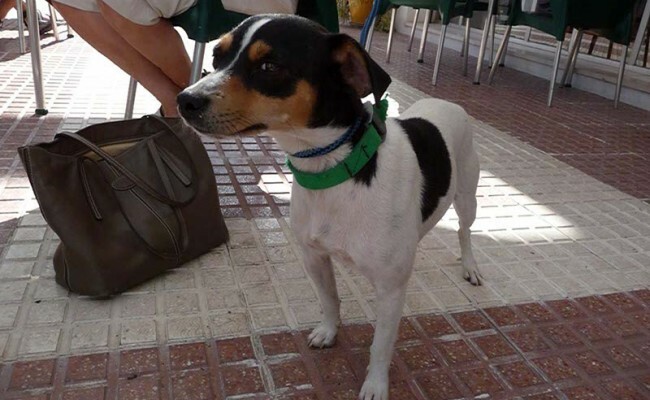 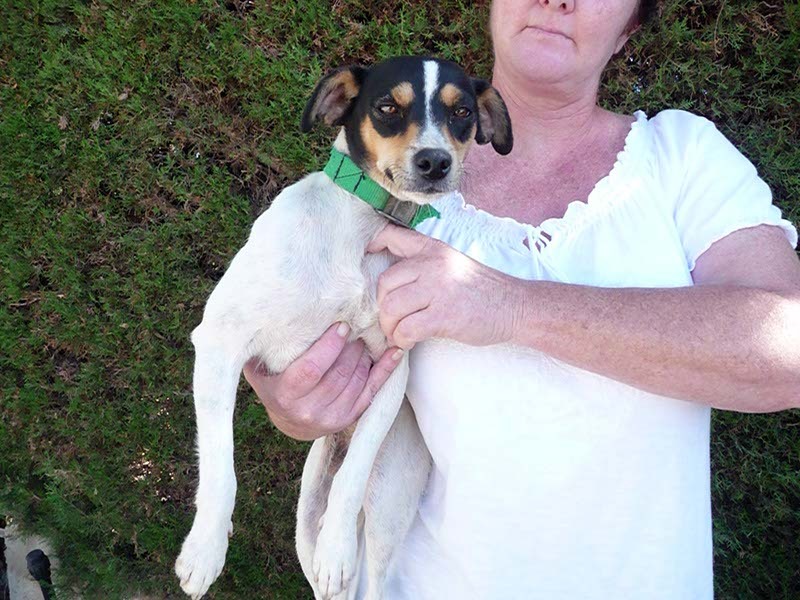 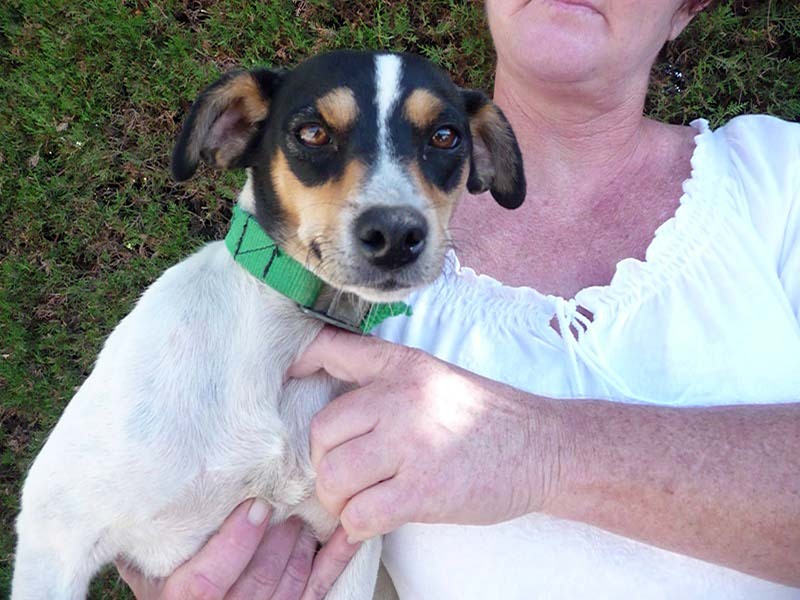 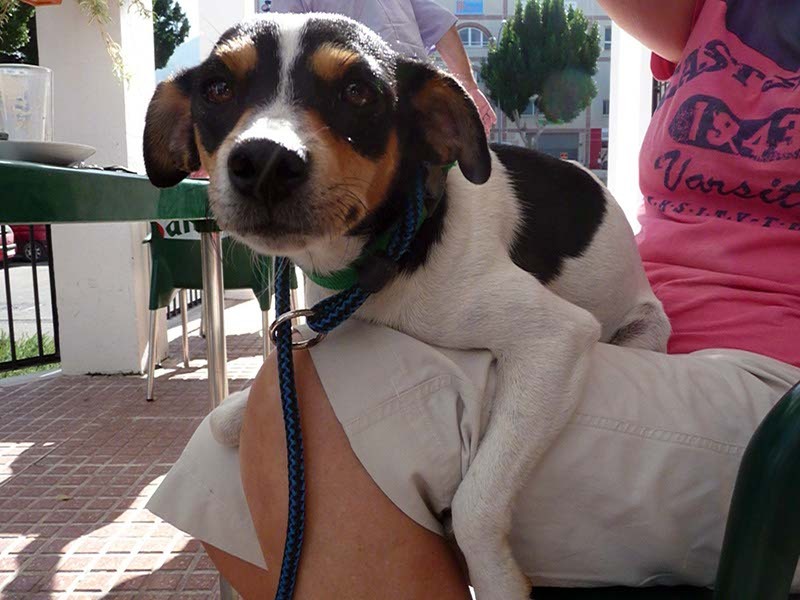 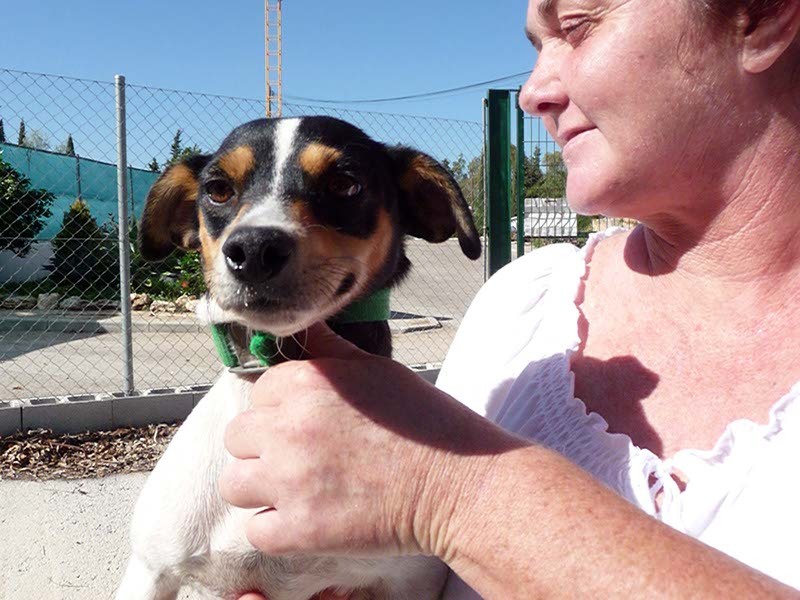 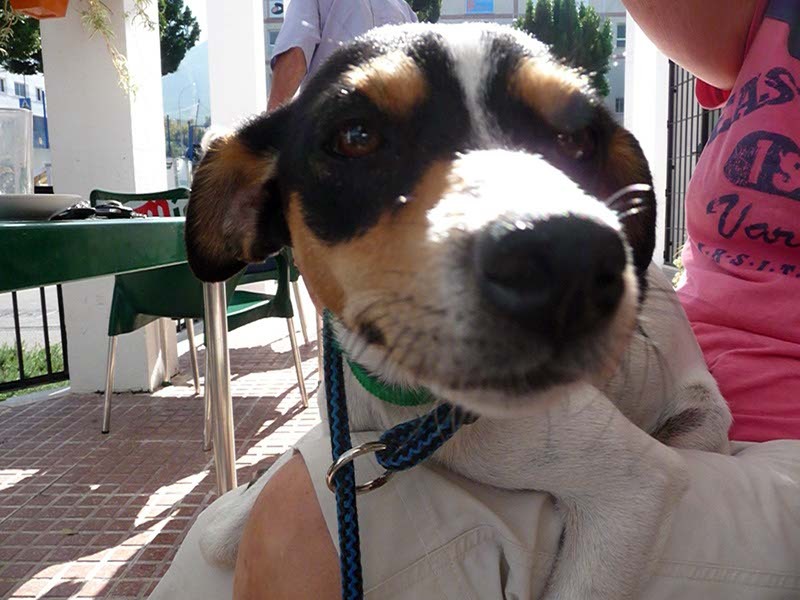 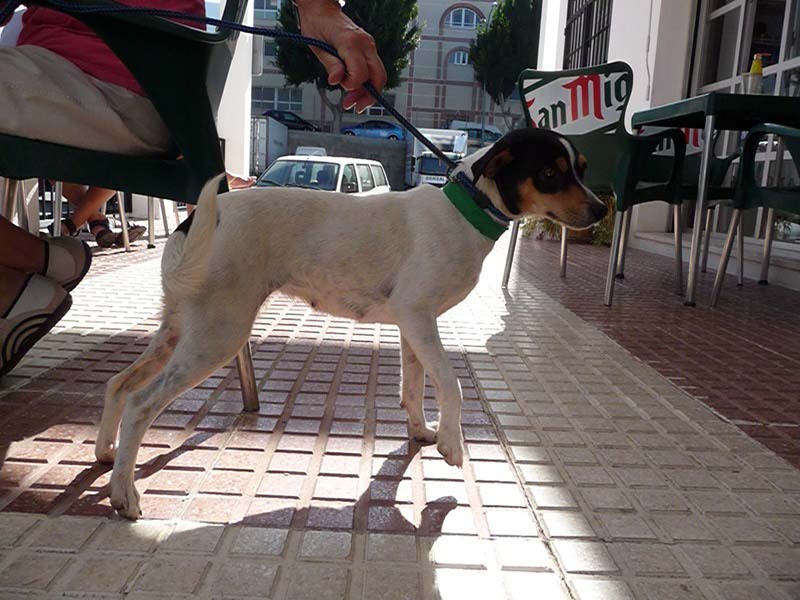 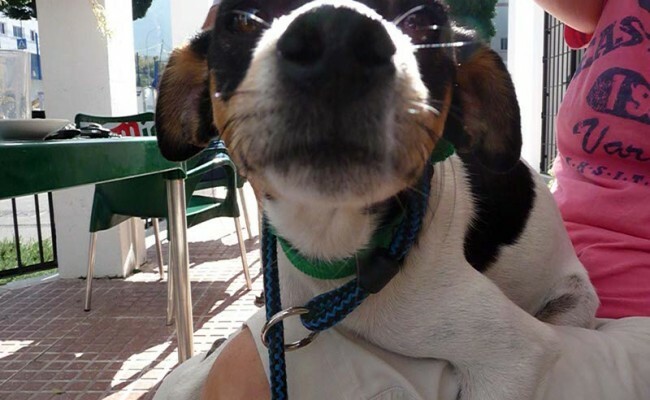 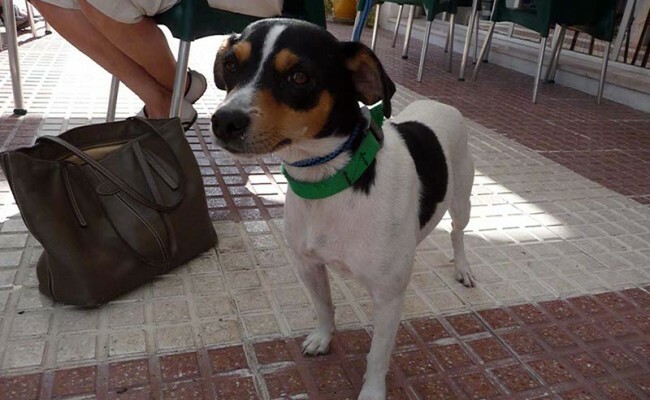 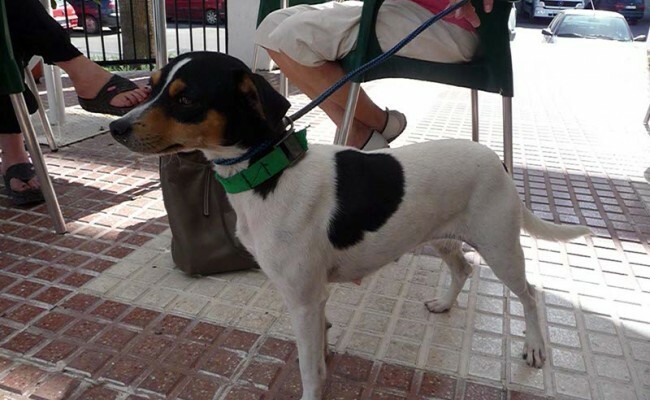 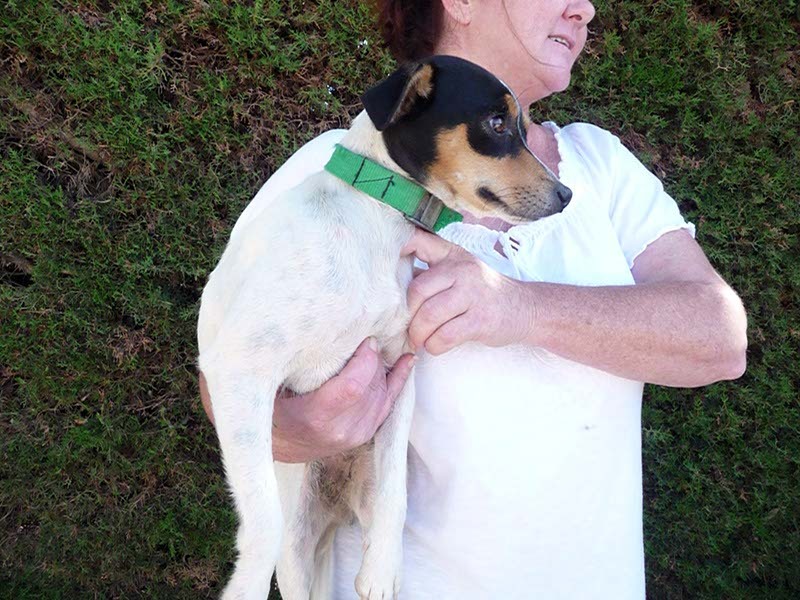 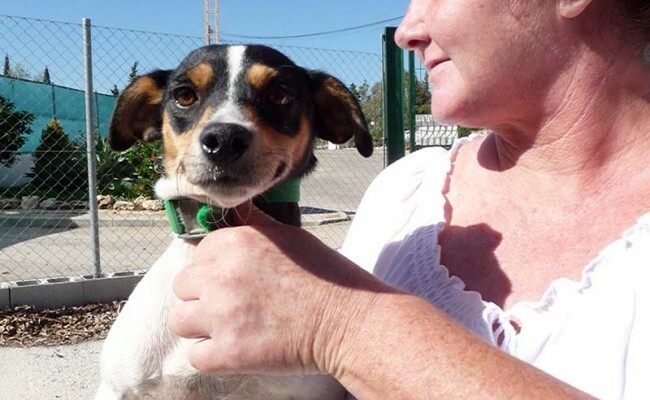 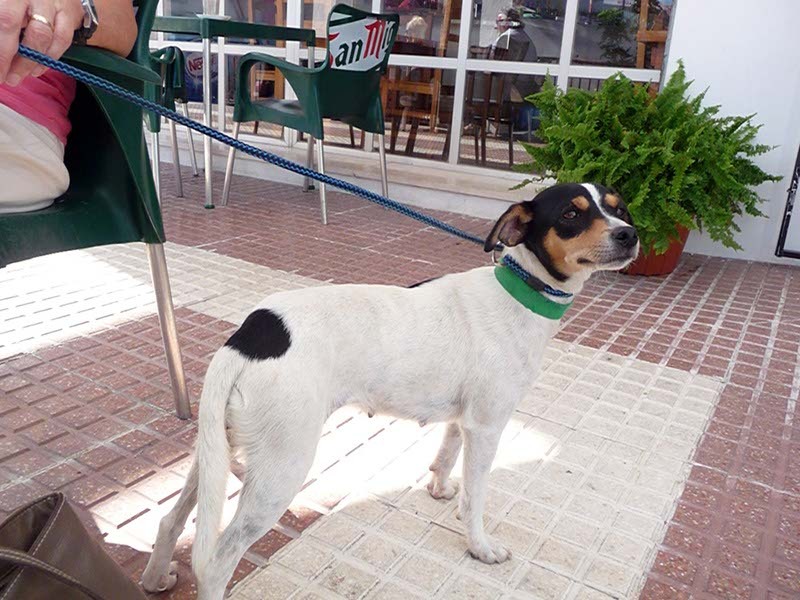 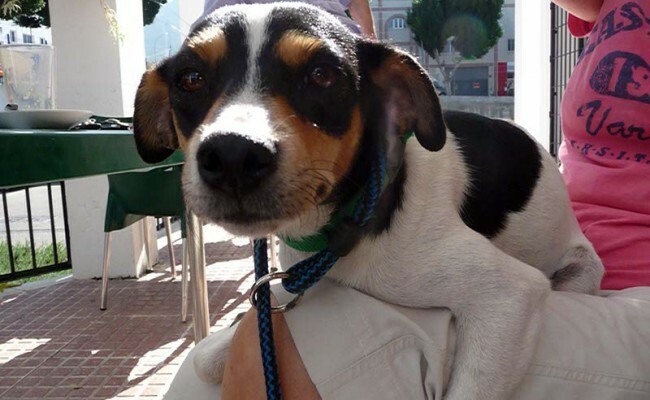 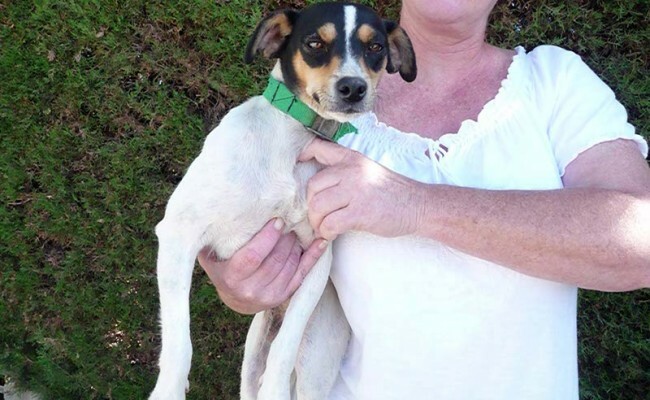 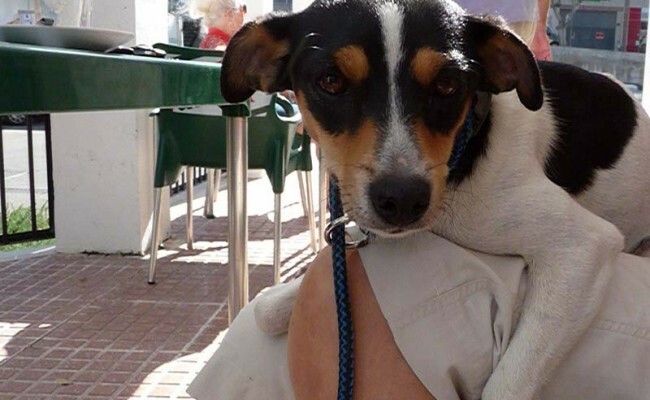 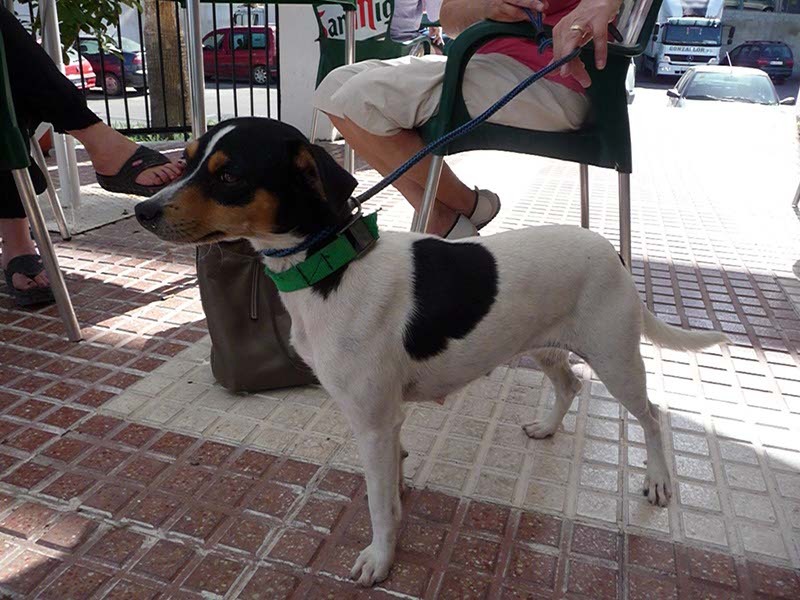 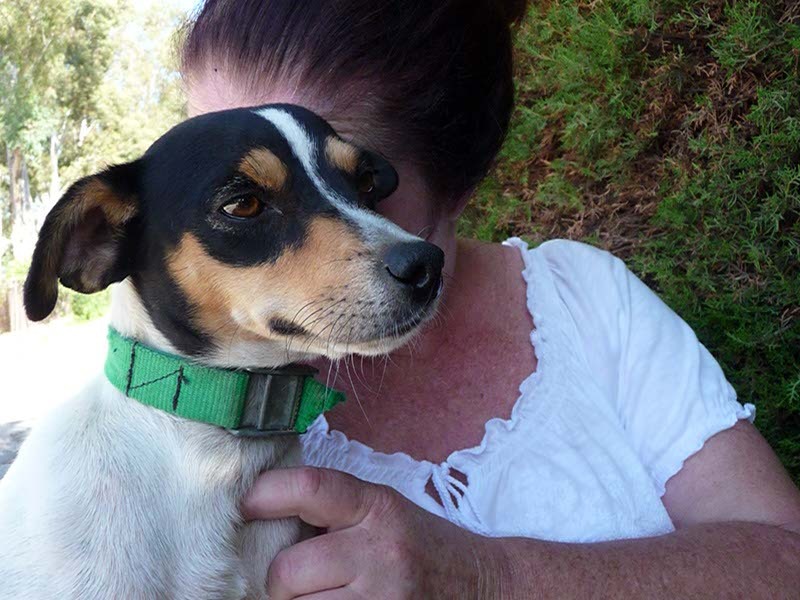 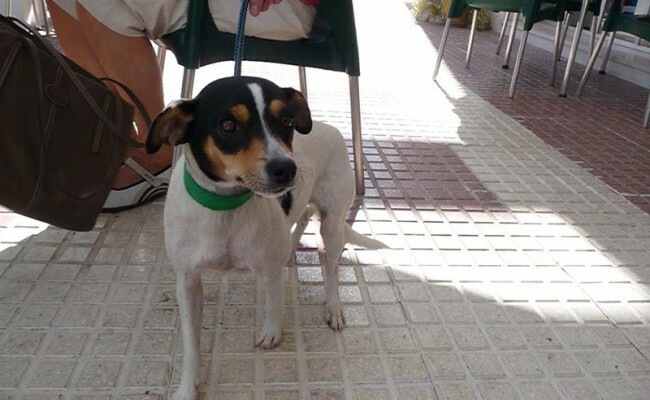 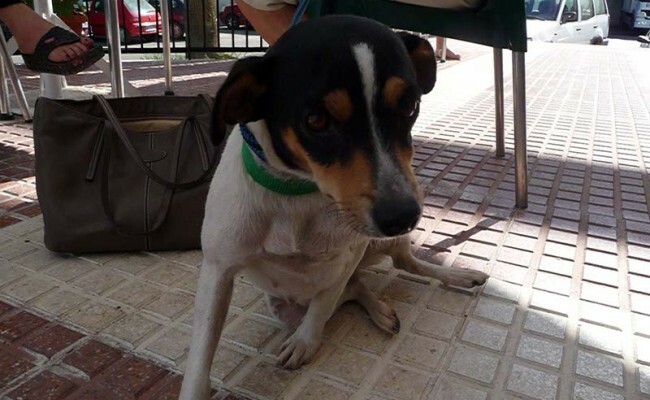 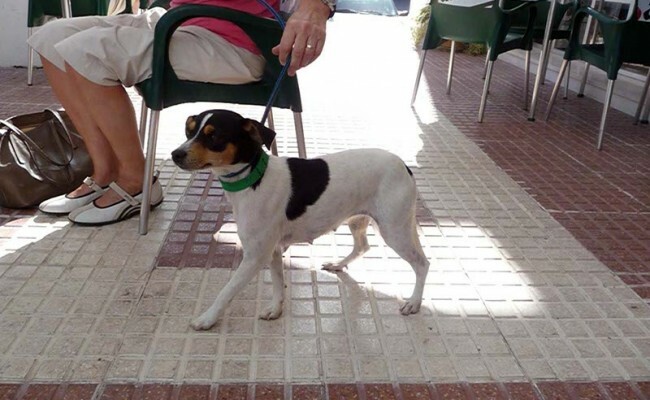 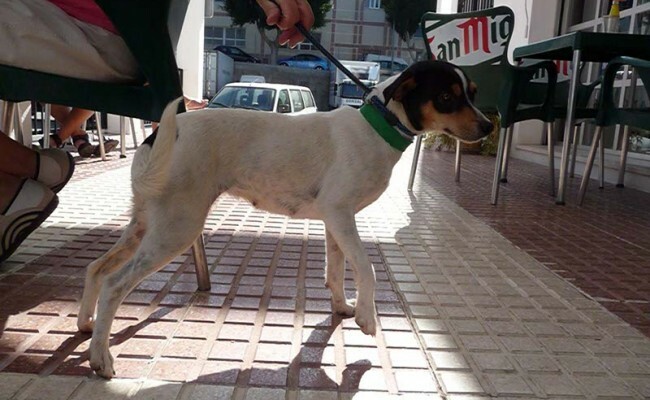 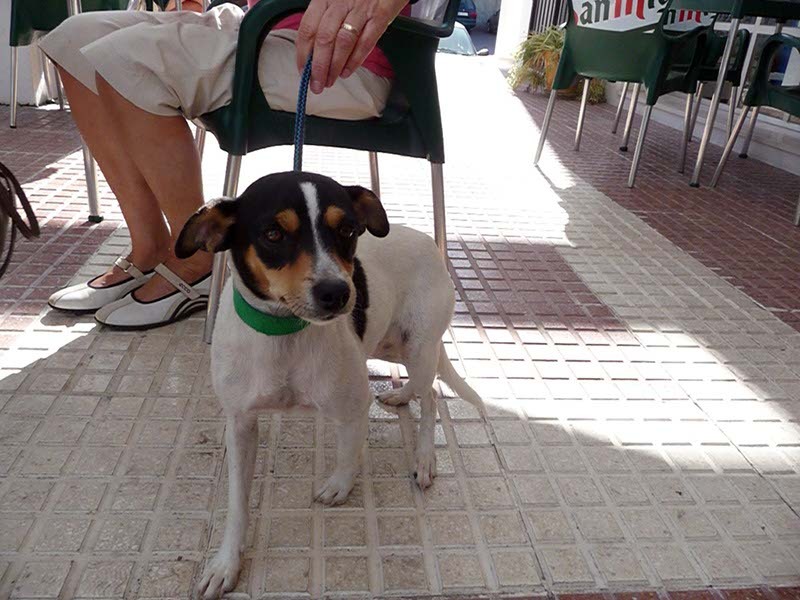 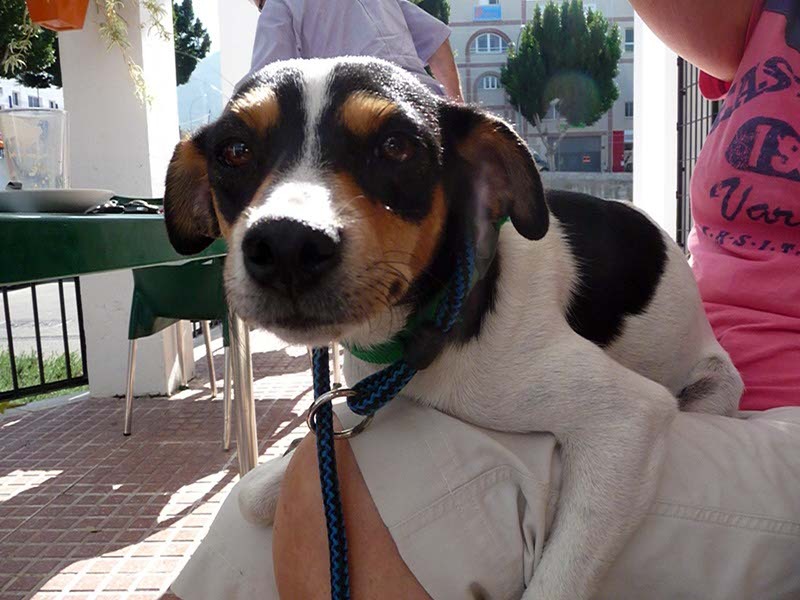 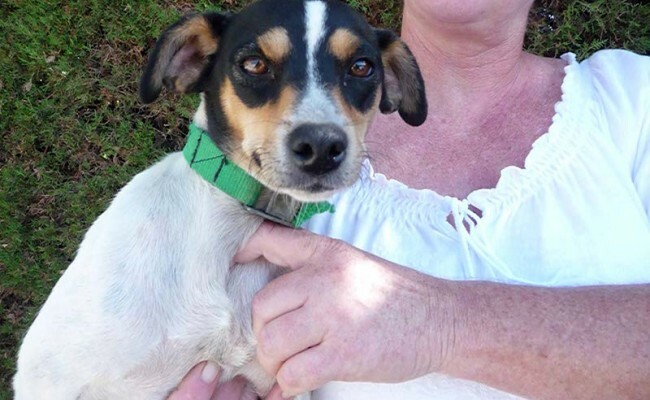 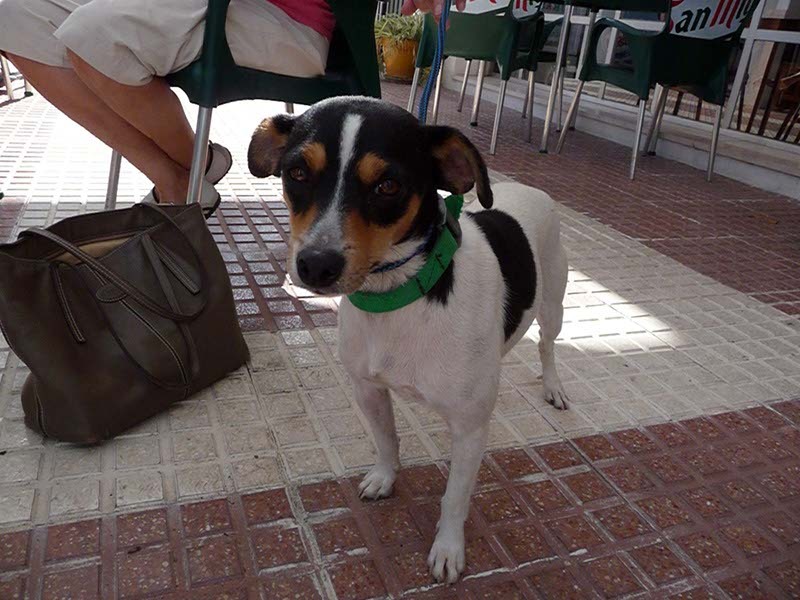 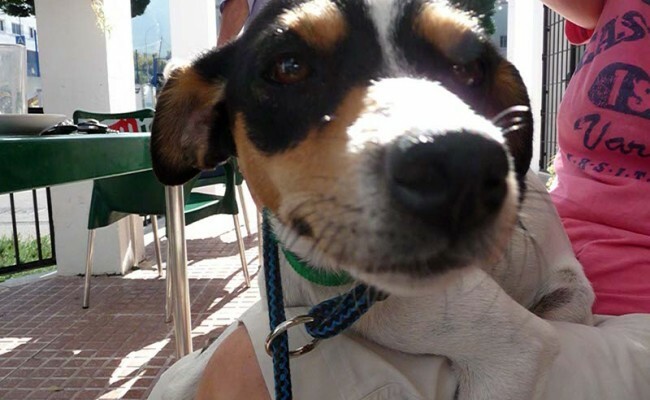 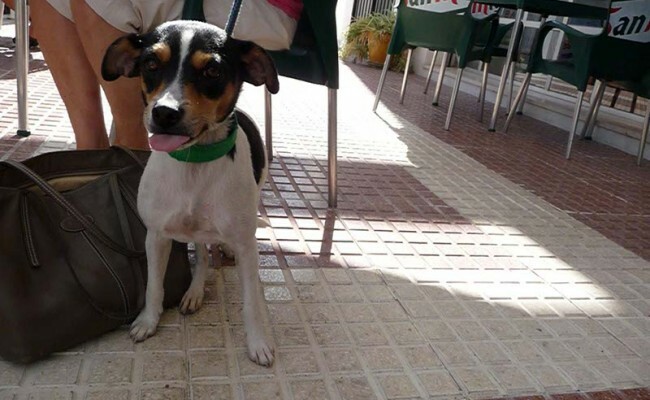 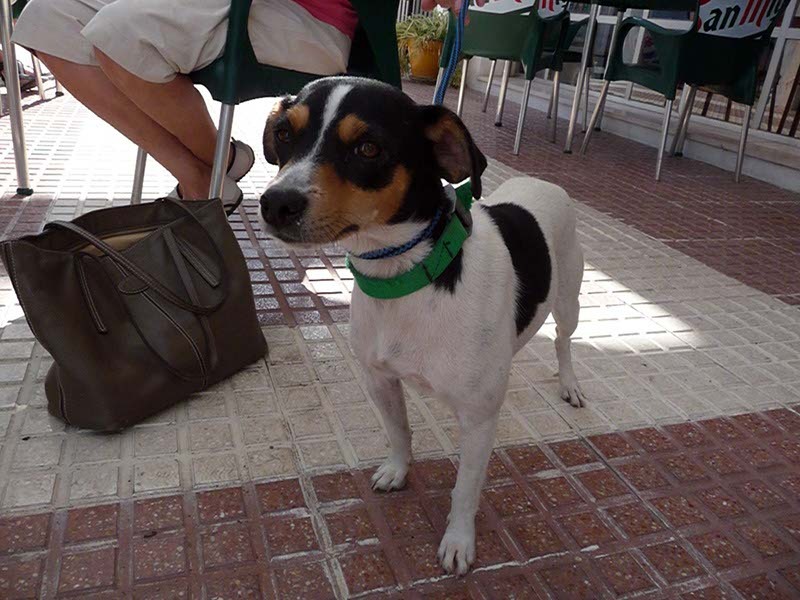 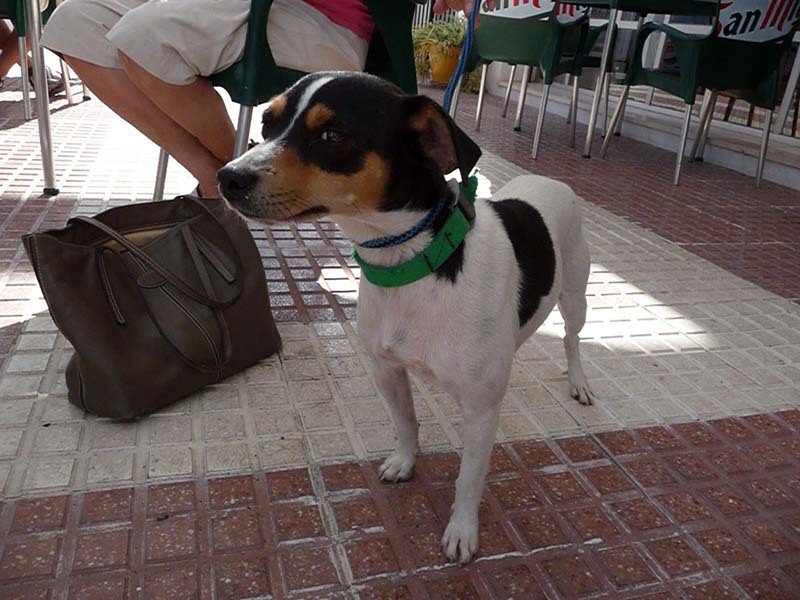 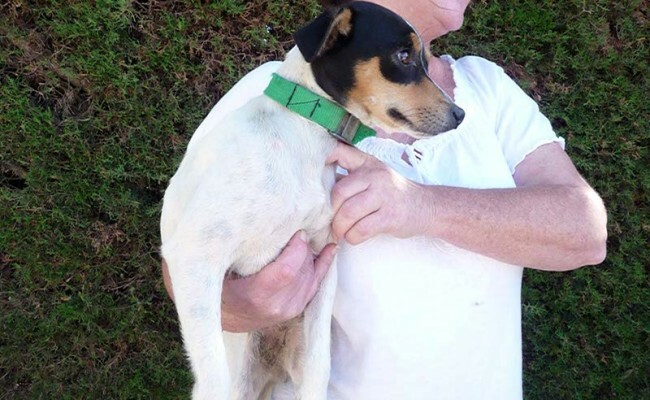 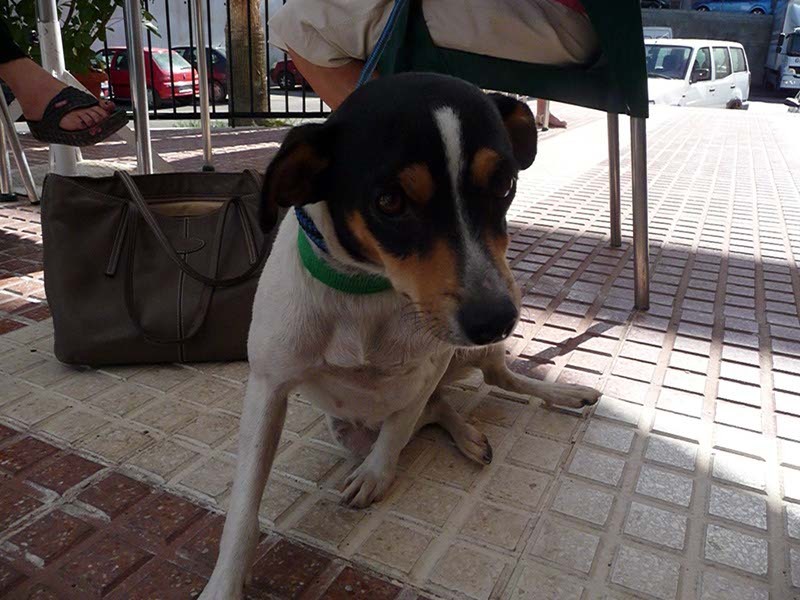 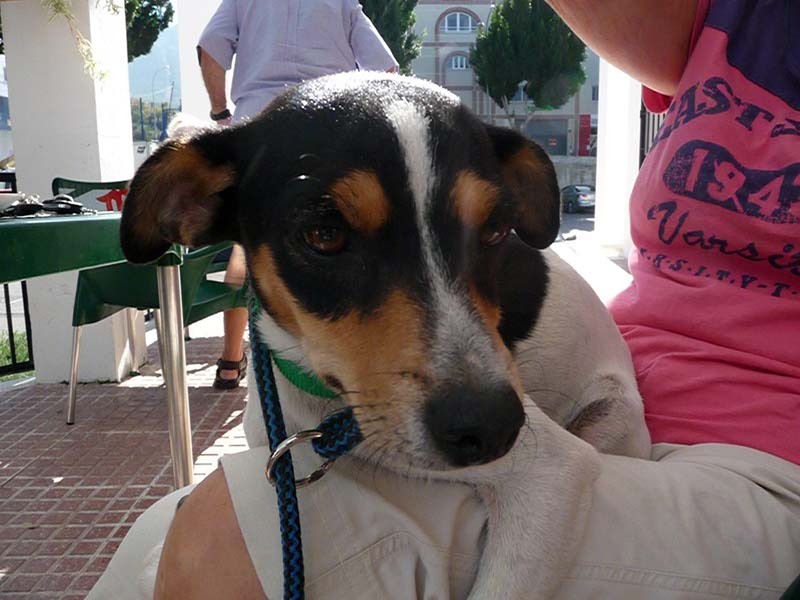 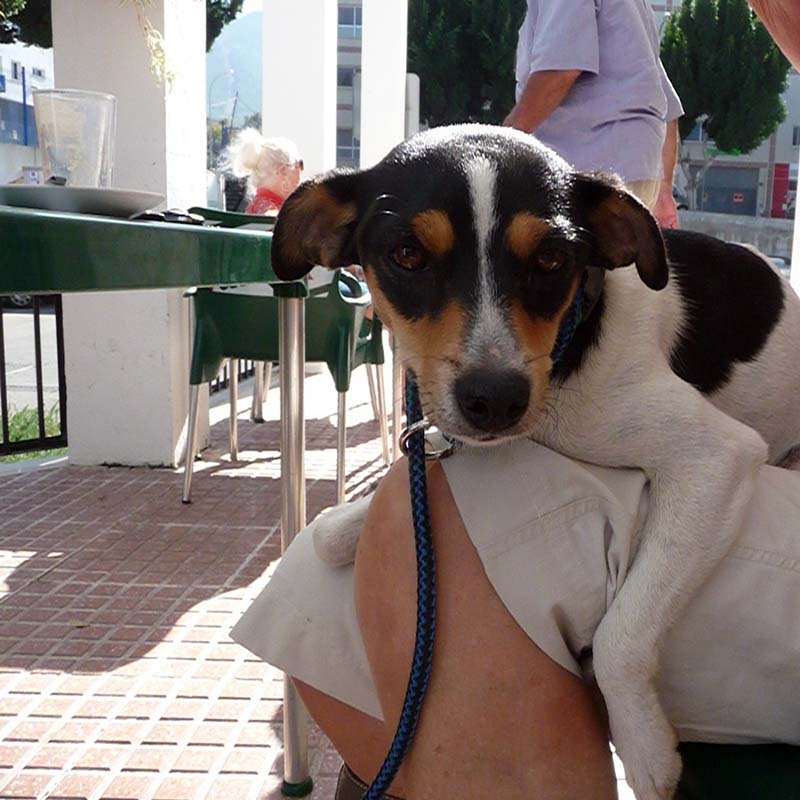 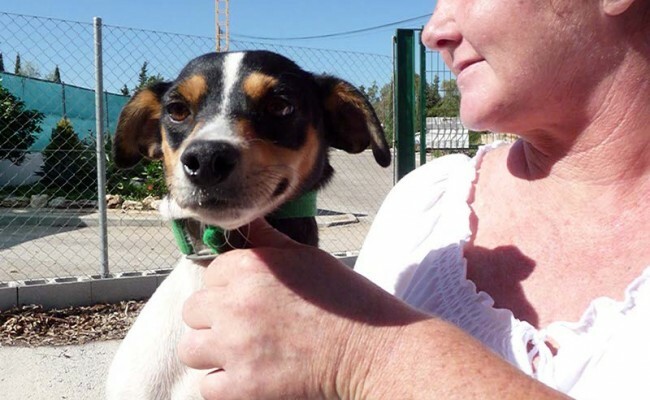 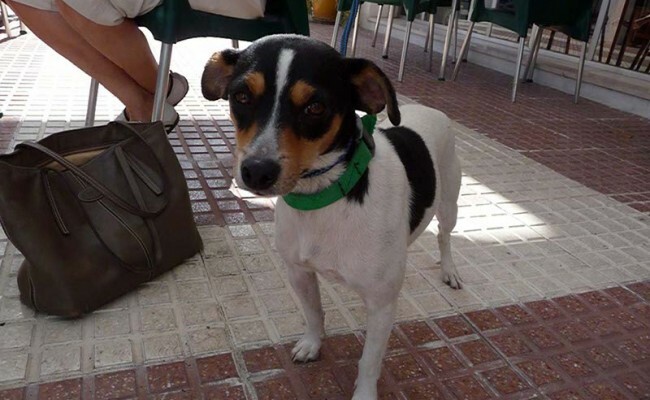 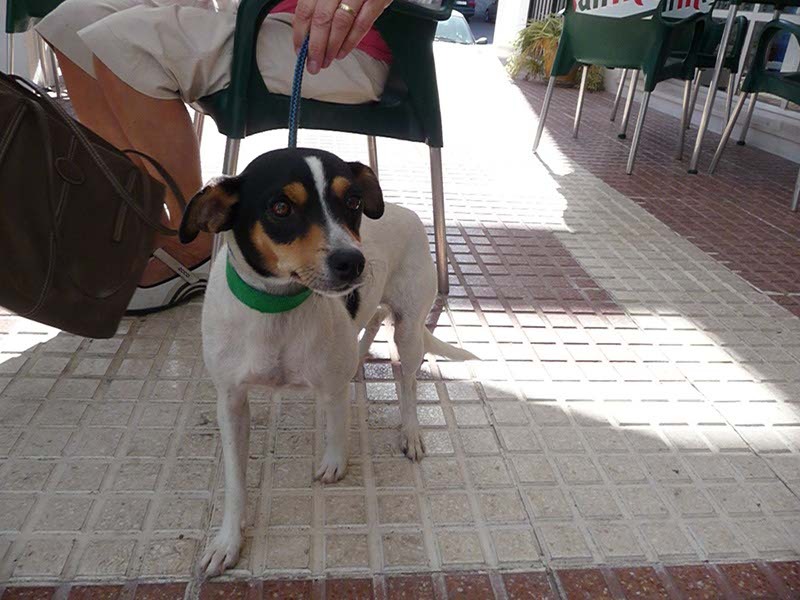 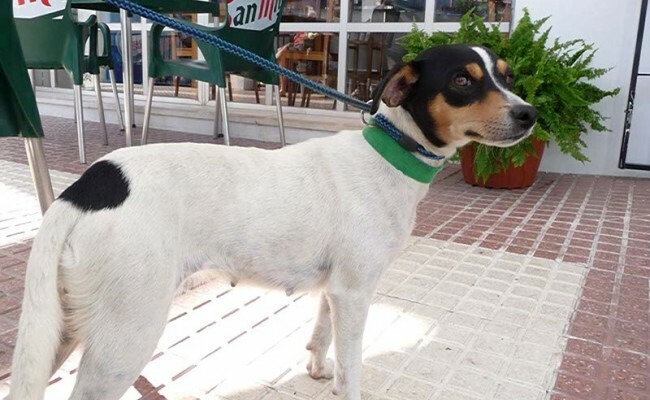 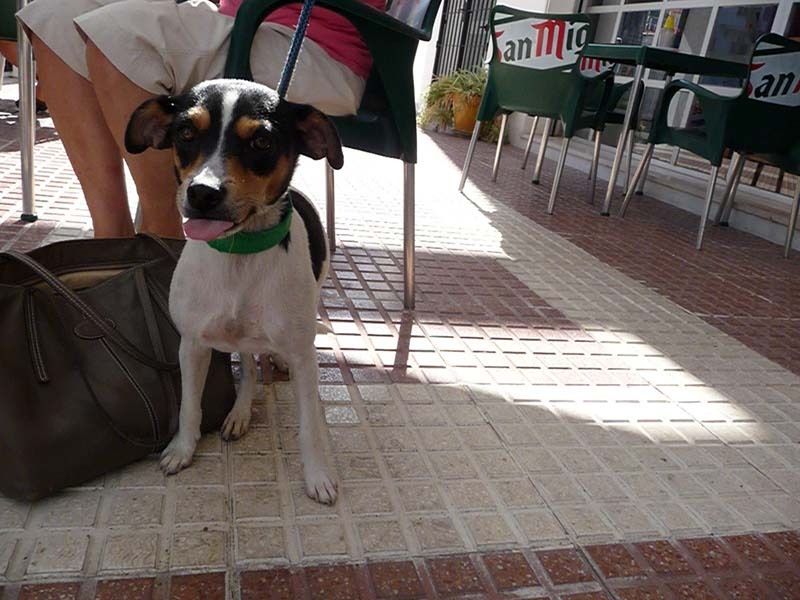 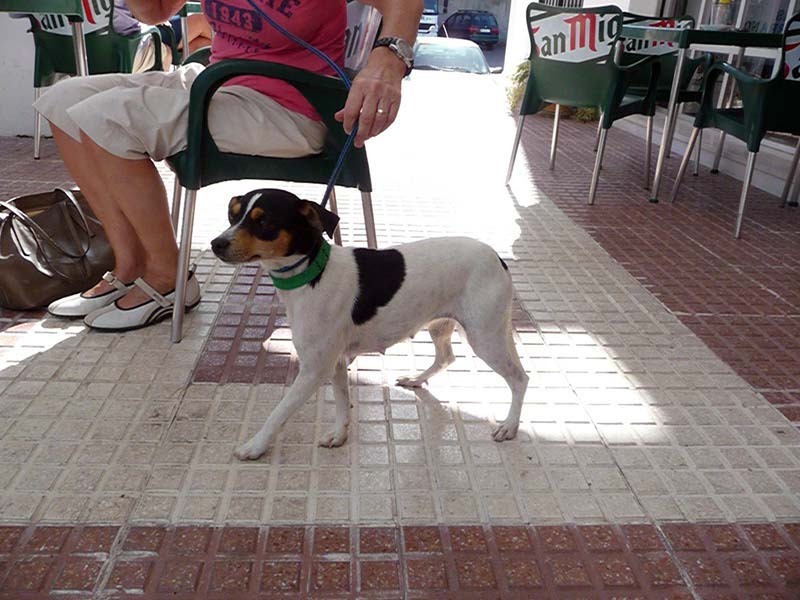 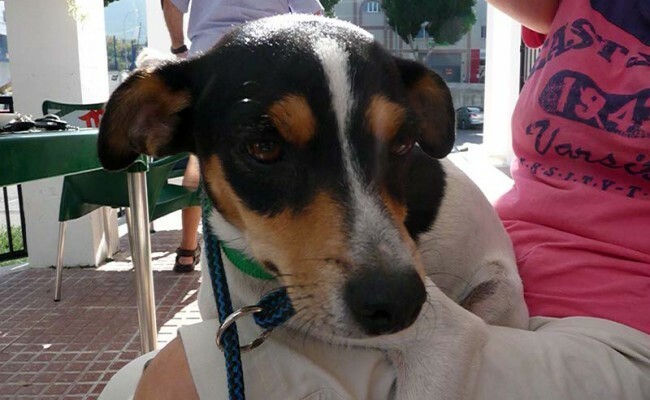 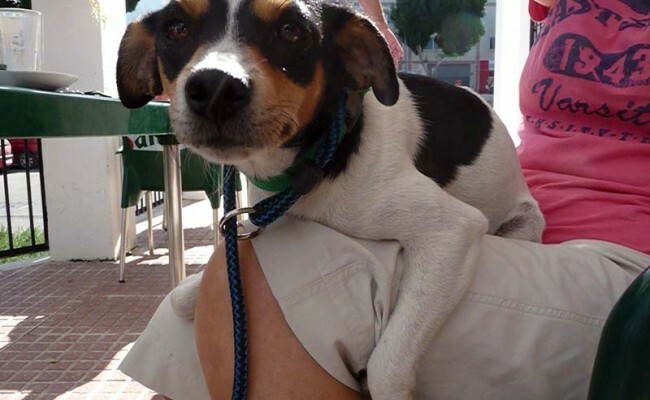 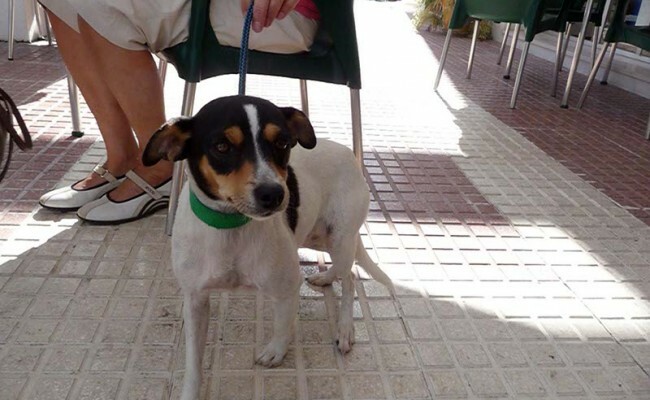 BECKY is a very pretty little Bodeguero of around 10 months old who was found wondering on a very busy road, narrowly missing some very fast traffic. 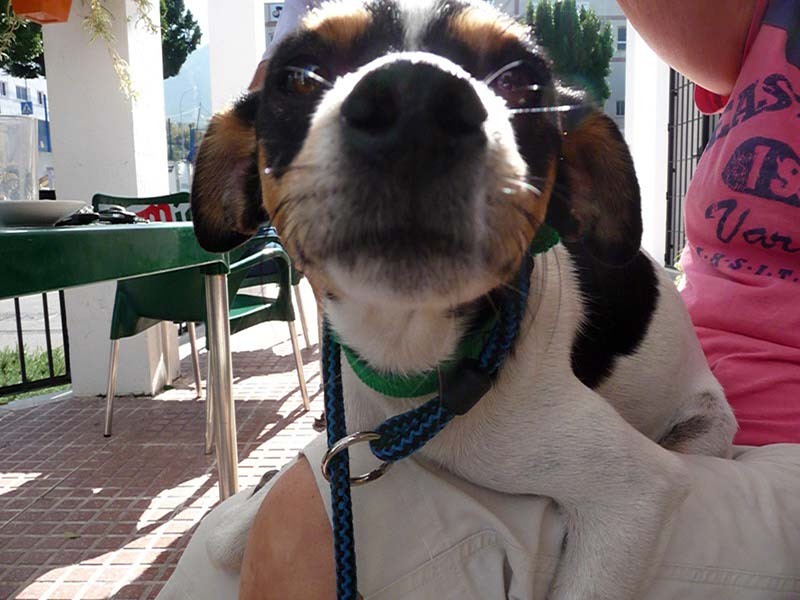 She is extremely affectionate and has a wonderful temperament. 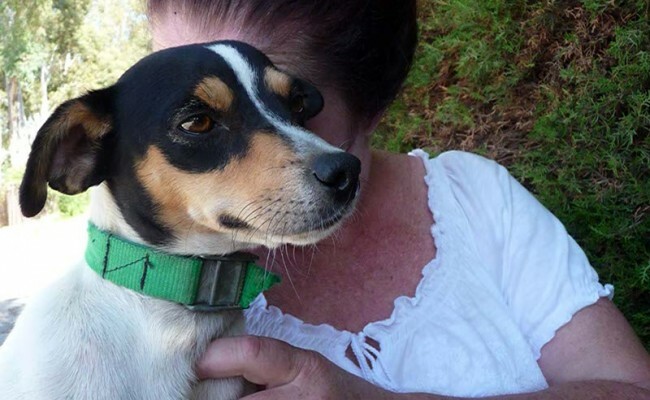 She isn’t at all nervous and loves all the other dogs she lives with. 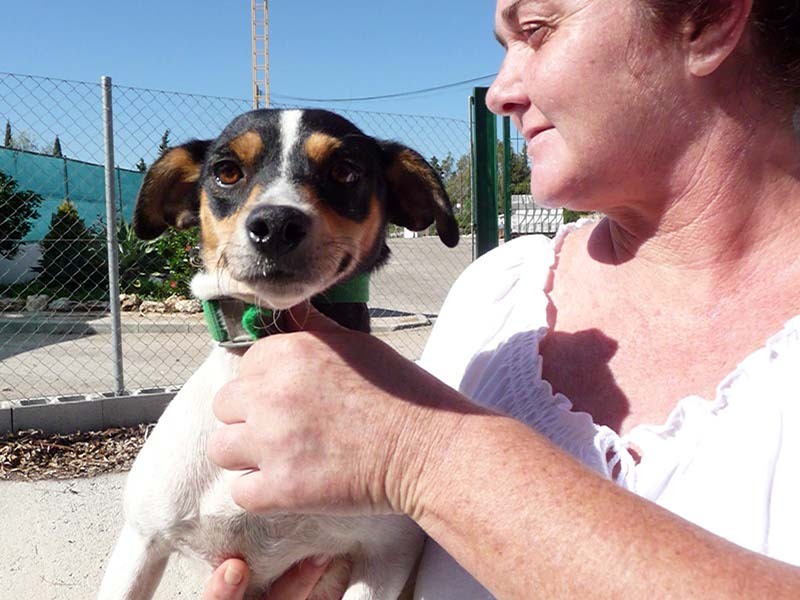 Becky has been introduced to cats and was not interested in them. 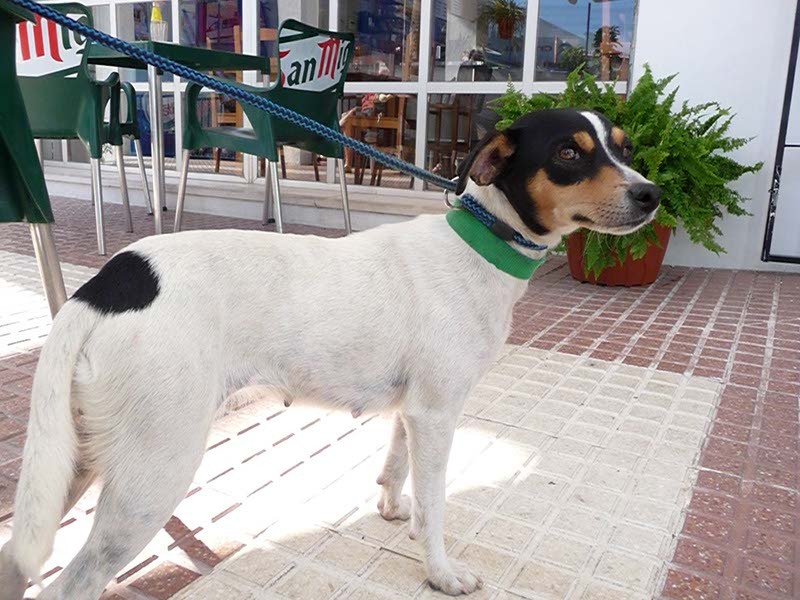 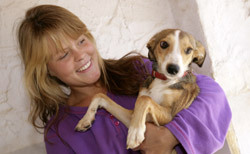 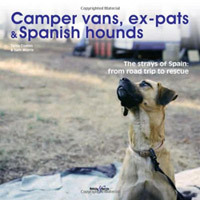 She walks well on a lead and has a long tail which never stops wagging. 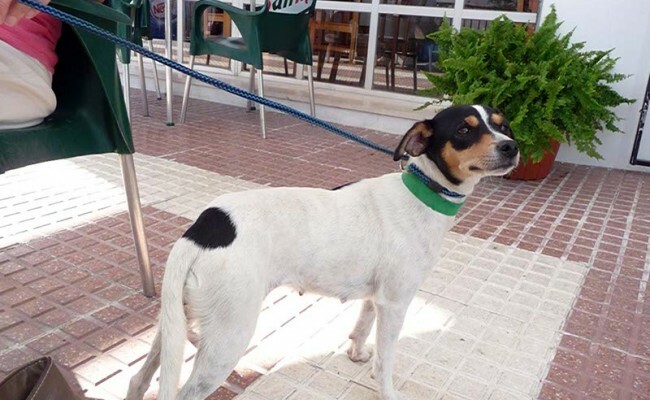 She is still being assessed at our shelter but seems to be an all round lovely natured little girl who would fit into most homes with or without another dog.